Bonus Points 25,000 bonus Reward Points when you spend $1,000 on eligible purchases in the first 3 months. Eligibility criteria, T&Cs, fees and charges apply. Must not have opened or closed an ANZ Rewards Platinum, ANZ Rewards Black, ANZ Rewards or ANZ Rewards Travel credit card in the last 12 months and meet all other eligibility criteria. The ANZ Rewards credit card has a moderate annual fee, as well as a moderately high interest rate and a moderately low number of interest-free days. Spending with the ANZ Rewards credit card earns rewards points, which can then be redeemed from hundreds of different rewards, including travel options, entertainment, gift cards, shopping vouchers and merchandise. The card allows you to have multiple card holders (although at an extra cost), so that you can maximise your rewards-earning potential through everyday spending. 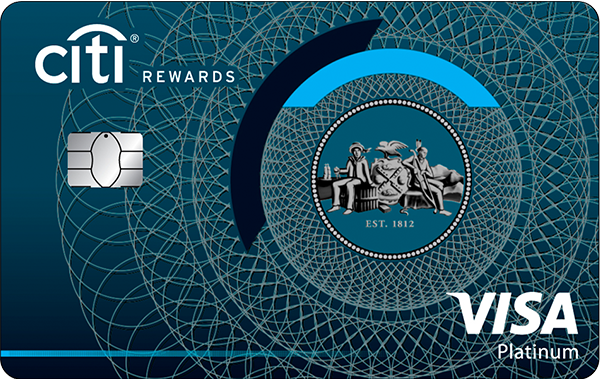 Card holders will also find that they have a range of ways to pay using their ANZ Rewards card. These include through Apple Pay and Android Pay as well as the ANZ App*. All purchases are protected by the ANZ Falcon monitoring service that spots suspicious transactions, while your account is protected by the ANZ Fraud Money Back Guarantee. The ANZ Rewards credit card is likely to best suit someone who is looking for an everyday spending card. In order to get good value from the rewards on offer, it would be necessary for a card holder to do the bulk of their spending using the card. Couples and families will benefit from using the additional cardholder feature to build up points together. You can then exchange those points for a wide variety of rewards or cashback. In particular, this card will best suit cardholders who pay off their balance in full each month as they will get the benefit of the rewards without the cost of the moderately high interest rate. This card is not designed for overseas spending and, as a result, would be quite costly to take on holidays. The ANZ Rewards credit card is a competitive option for everyday card users who want their spending to contribute to travel and shopping rewards points. There are two keys to getting the most value from the ANZ Rewards credit card. First, use it for as much of your everyday spending as possible, so that the rewards you earn will to some extent cancel out the moderate annual fee. Second, pay off your entire bill each month, so that you neutralise the moderately high interest rate and a moderately low number of interest-free days. Those who plan to use the card for multiple cardholders should be aware that there is a substantial additional annual charge per each new cardholder. 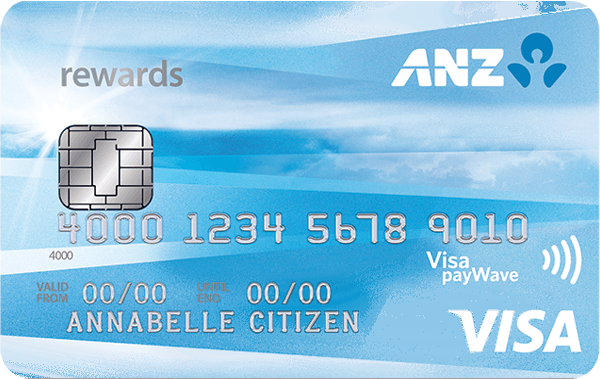 While the ANZ Rewards credit card can offer value, there are better-value rewards cards on the market. Applicants must be at least 18 and have a good credit rating. If you’re an Australian citizen or permanent resident, you must earn at least $15,000 per year. If you’re not a permanent resident, you must meet the $15,000 income test and have at least nine months remaining on your visa. When you apply, make sure you have identification, as well as details of your income, expenses, assets and liabilities. If you’re self-employed, you’ll need your accountant’s phone number. ANZ is one of the big four banks in Australia and has been providing personal finance products to Australians for over 150 years. ANZ has an extensive range of branches across the nation as well as an ATM network of over 2,500 machines. Customers can also contact the bank through a 24/7 phone hotline and access their credit card and other personal financial information through internet banking and the ANZ App. *The ANZ App is provided by Australia and New Zealand Banking Group Limited (ANZ) ABN 11 005 357 522. Super, Shares and Insurance (if available) are not provided by ANZ but entities which are not banks. ANZ does not guarantee them. This information is general in nature only and does not take into account your personal objectives, financial situation or needs. ANZ recommends that you read the ANZ App Terms and Conditions available at www.anz.com and consider if this service is appropriate to you prior to making a decision to acquire or use the ANZ App.